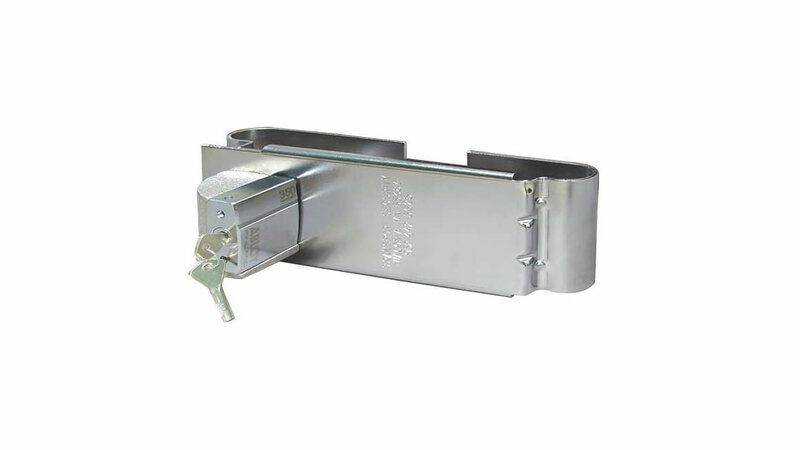 Chrome Plated Spring Steel Lock Plate Designed To Protect The Padlock From Tampering. 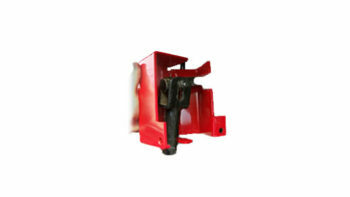 Portable, Easy To Install High Security Lock Adjusts To Fit All Trailers And Containers. A cast steel block protects the ABLOY® padlock for maximum security from physical attack. The padlock uses an internal tumbler system keyed to open using only one of 360 million combinations. Locks may be keyed alike, differently or to a master system.